Erode Christian college of Arts & Science for women (ECC) established and run by CSI trust is situated at Erode, Tamil Nadu with the aim to provide a complete education to women and help them to become intellectual, trained, socially aware and spiritually inspired. 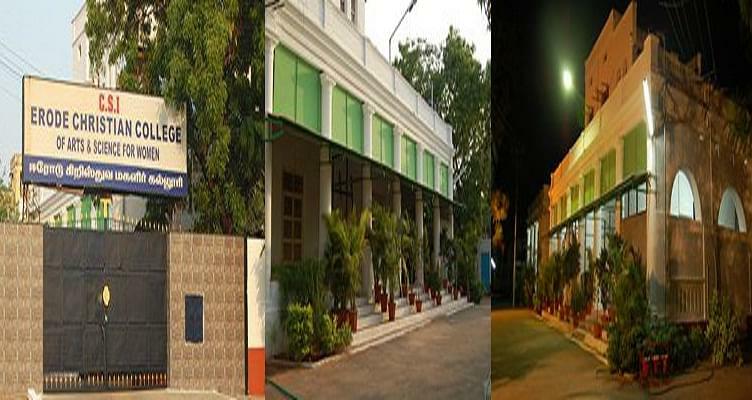 ECC is the only college which is situated at erode municipal area in the heart of the town. The vision of the college is to impart quality education at affordable cost to all to transform society through its educational ministry and college’s mission is to develop the students with the required knowledge and skills to face global need and expectations and to prepare the students in academic, physical and mental spheres. Why to join Erode Christian College of Arts and Science for women? Overall Development of the students: The college provide various extra-curricular activities and sports activities for the overall development of the students apart from academics. Accreditation- The college is Accredited by National Assessment and Accreditation Council (NAAC). 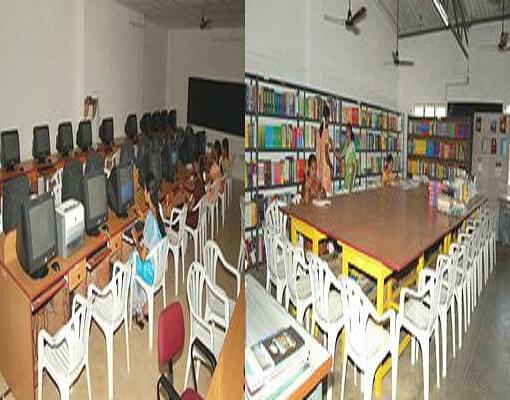 One College in Erode- It is the one college in the Erode Municipal area.